Macher MA. Insuffisance rénale aiguë chez l’enfant, EMC, Paris : Elsevier Ed, Pédiatrie, 4-084-D-20, 2004. Andreoli SP. Acute kidney injury in children. 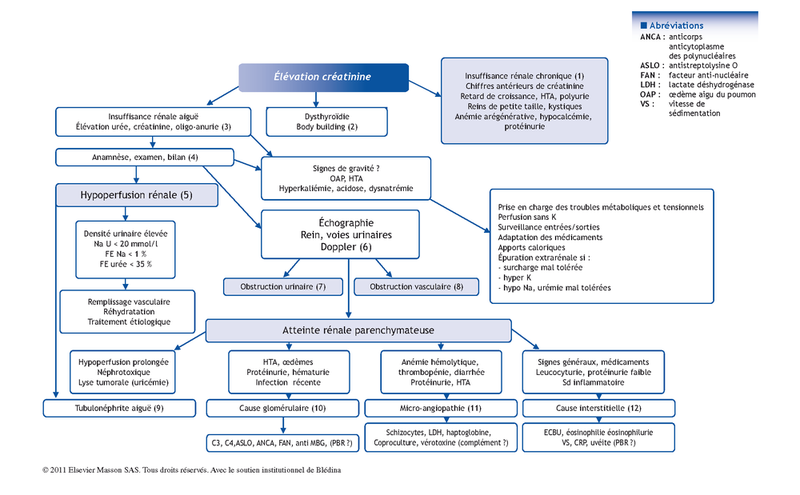 Pediatr Nephrol 2009; 24:253-63. Askenazi DJ, Feig DI, Graham NM, et al. 3-5 year longitudinal follow-up of pediatric patients after acute renal failure. Kidney Int 2006; 69:184-9.